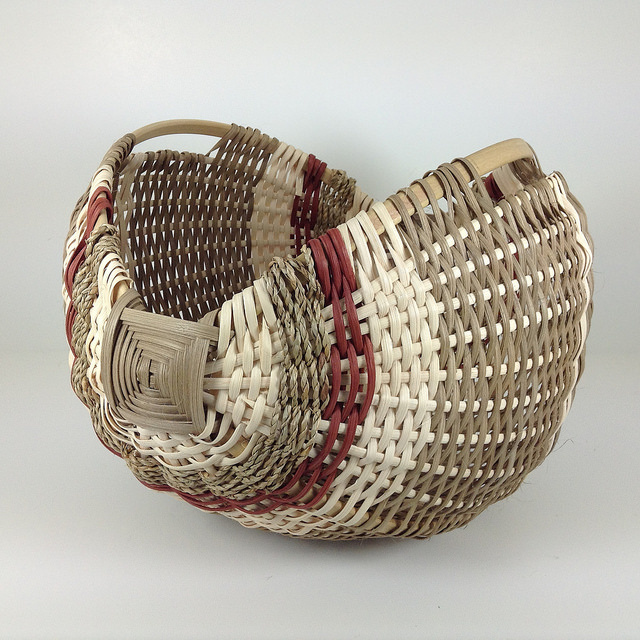 Creating quality handwoven functional and decorative baskets since 1999. Please see events page for more details. Small group classes offered at my home studio in Latham, NY. Continue Education classes offered at Albany High School, Guilderland High School, Shenendehowa High School. ​See the Events page for a full list of craft shows, workshops and teaching schedule.